Hamster Holmes is on the case! 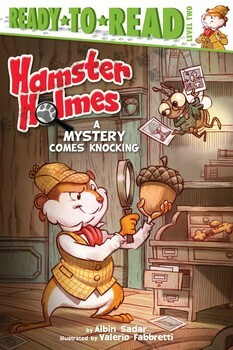 When Corny O’Squirrel hears a knocking at his door only to find no one there, it’s up to Hamster Holmes and his side-kick Mr. Watt to solve this mystery. What will the team discover when they spend the night at Corny’s? This new mystery series is wonderful since I always have readers asking for mysteries. I loved the inside jokes to hamster life (drinking from his water bottle, thinking while running on the wheel) and thought that added a special flair to the book. The text is about the same as other books in the Ready to Read level 2 brand books. I’m curious as to how Mr. Watt speaking in Morse code is received by readers. Is it a frustration or an added “mystery” for them to solve? 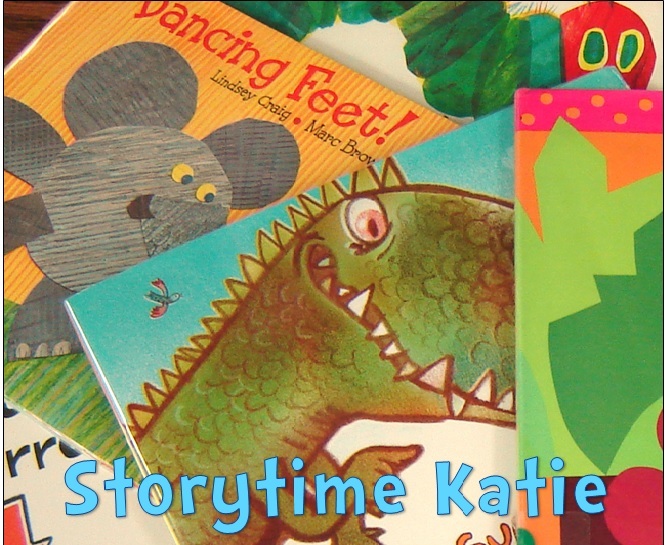 Recommended for libraries looking to increase their beginning reader mystery options.